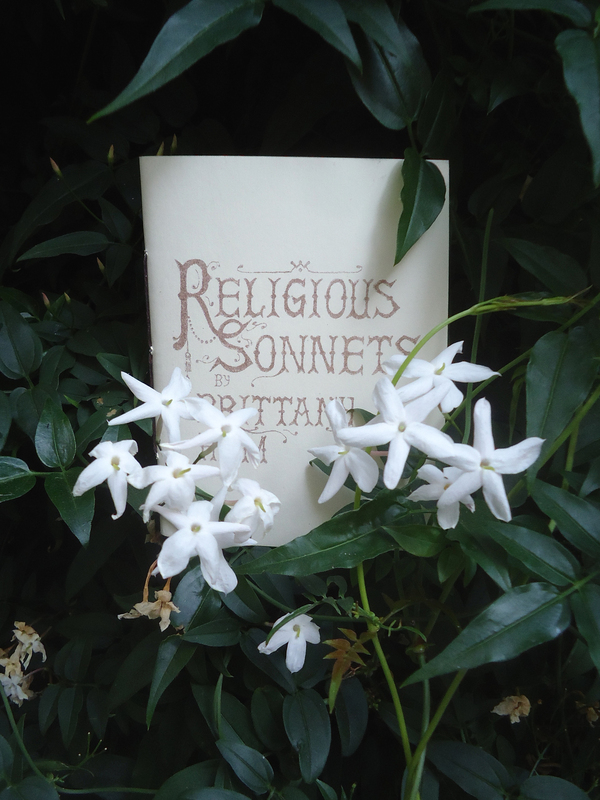 The chapbook “Religious Sonnets” by Brittany Ham is now available to order from our website. This collection by Ham features meditative sonnets strictly formalized in the Romantic tradition, yet undeniably traumatized by Post-Structuralist, Post-9/11, Post-Christian America and all of its phantoms. Still, a hopeful, serene atmosphere pervades in these meticulously arranged bouquets of language, emotion and thought. For more details, please visit our publications page. Next weekend, Hexagon Press will be hawking its wares, which will include chapbooks & broadsides, at this bazaar of handmade work by local artists & craftspersons on the California College of the Arts’ San Francisco Campus. You are cordially invited, whoever you are. 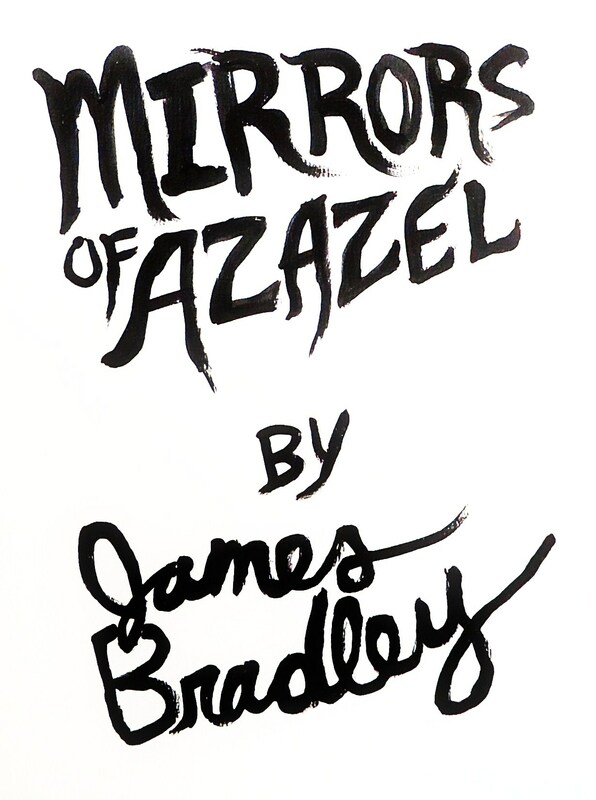 The chapbook “Mirrors of Azazel: A Post-Diluvian Journal” by James Bradley is now available to order from our website. Fallen Ones, crawl out from under your dark stones and confess your crimes. Click here for details.